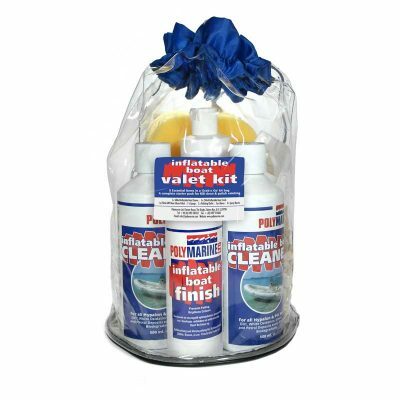 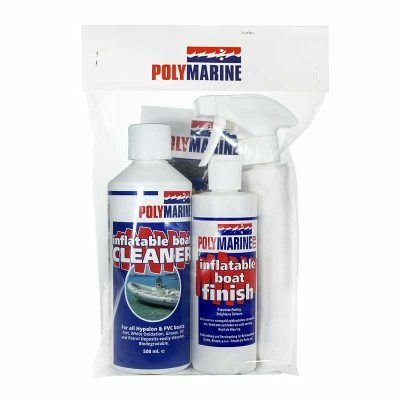 An easy to use cleaner specifically formulated for use on inflatable boats and GRP. 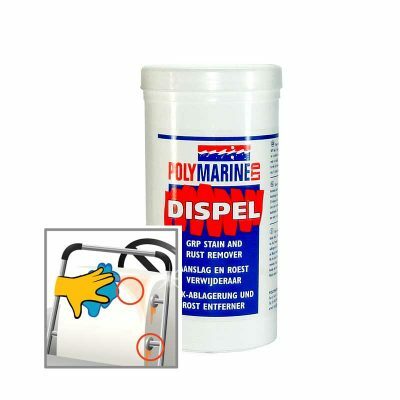 * An easy to use cleaner specifically formulated for use on inflatable boats and GRP. 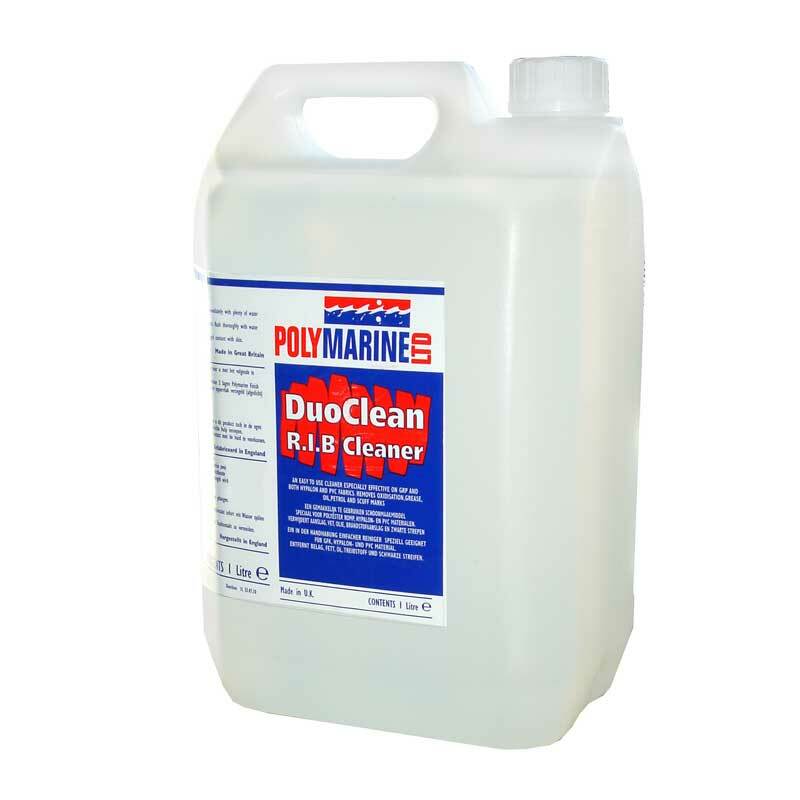 * Supplied in a 5 litre plastic bottle for those big cleans!